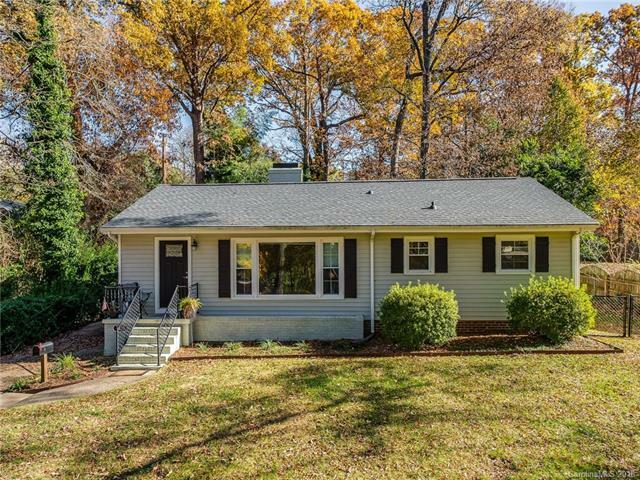 Total renovation in sought-after Merry Oaks community in Plaza-Midwood. Amazing modern interior with designer touches and colors, and brimming with natural light. Renovation included new roof and windows, new electrical, plumbing and interior & exterior doors. 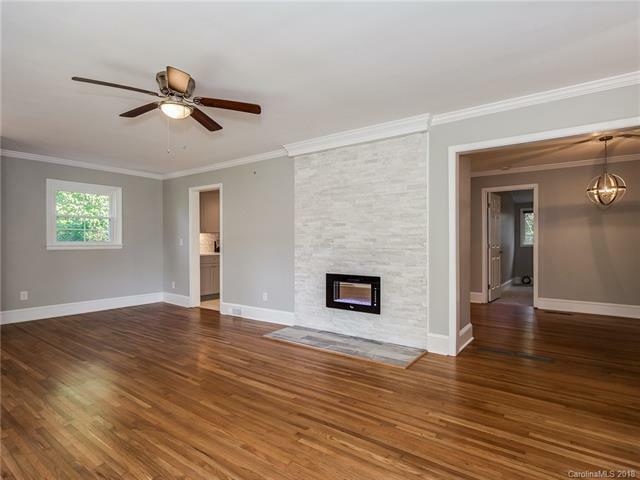 Crown molding, refinished hardwoods and sleek new stacked stone, multi-function fireplace. Fabulous new kitchen has American Woodmark cabinets, Silestone counters, glass tile backsplash, tile floors, Kraus stainless steel sink and stainless appliances. 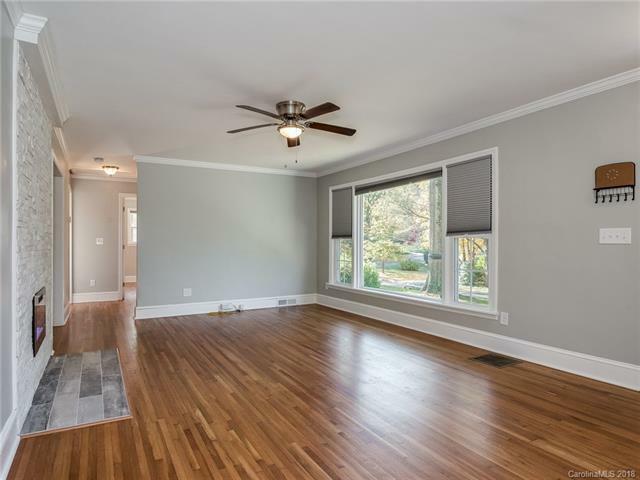 Both baths are completely updated including new frameless walk-in shower in master bath and new tub/shower in hall bath, new toilets, faucets, vanities with Carrera marble counter tops and framed mirrors, tile floors. Vaulted ceiling plus new carpet and pad in the Master. 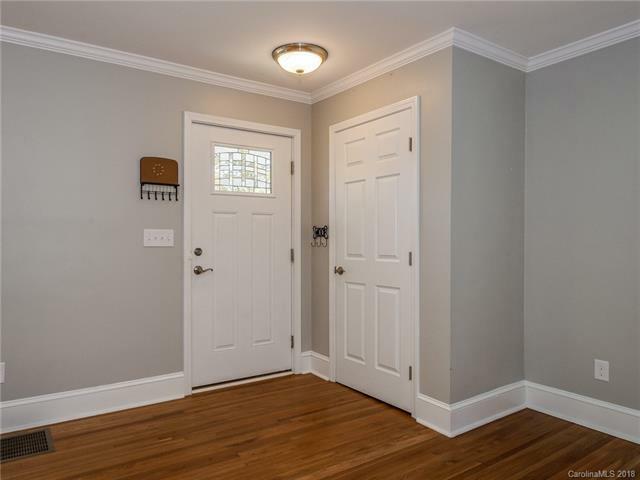 Great location in walking distance to Briar Creek Greenway, 10 minutes to Uptown and less than 5 mins to breweries, restaurants & shops.